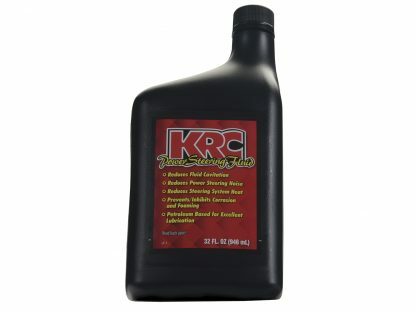 1 Quart Bottle of KRC Performance Power Steering Fluid. Formulated for all forms of racing & High Performance applications. 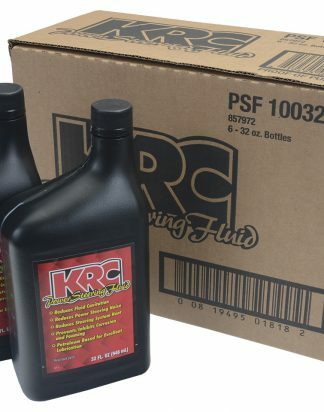 Lubricating formula runs quiet pump while extending pump life. 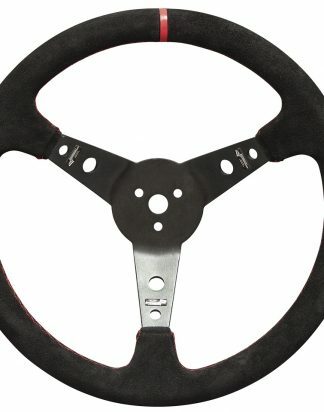 Reduces noise, heat & cavitation. 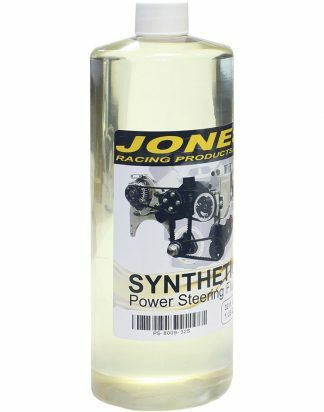 Prevents corrosion & foaming. 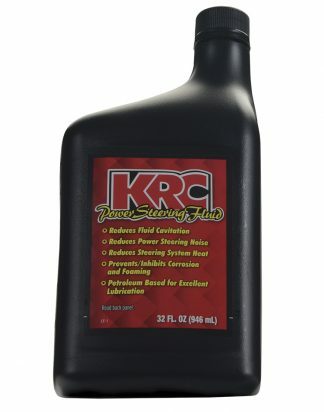 Petroleum based for improved lubrication. 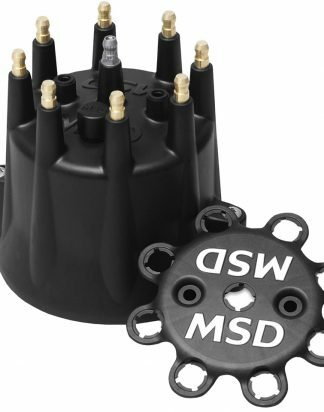 Dyno Tests show consistent performance after multiple heat cycles.